Guernsey has had its own postal service since the 1700s. Guernsey Post Office was established in March 1794, and the island got its first postbox in 1853. Yet, it took until the occupation for the island to first get its own stamp. Guernsey Post Office was controlled from the mainland until 1969. In that year, the Royal Mail underwent a radical reorganisation, Guernsey Post span off as a separate entity and, for the first time, it needed to issue its very own stamps. But during the occupation, with Guernsey under German rule and Britain still independent, it couldn’t get hold of British stamps. A solution had to be found which was, initially, to simply cut the local stamps in half. This effectively created a pair of one pence stamps out of every two penny postage. Half a stamp would be attached to anything that cost a penny, and two or more to everything else. This was only ever going to work as a stopgap measure, though, and on on 7 April 1941, the occupying powers issued Guernsey’s first ever locally-produced stamps. They had done the same in Jersey six days earlier. The occupation stamps weren’t as picturesque as the ones we know today, and aside from the colour and value, they were identical. Each carried a sheild bearing three crouching lions with the words “Guernsey” and “Postage” above and below. The half penny stamp was emerald green, and the full penny stamp, red. They were joined in 1944 by a two and a half pence stamp, which was ultramarine. The stamps were all designed by EW Vaudin and printed by the Guernsey Press. It’s relatively easy to buy Guernsey’s wartime stamps on auction sites, so they don’t raise a great deal of money. 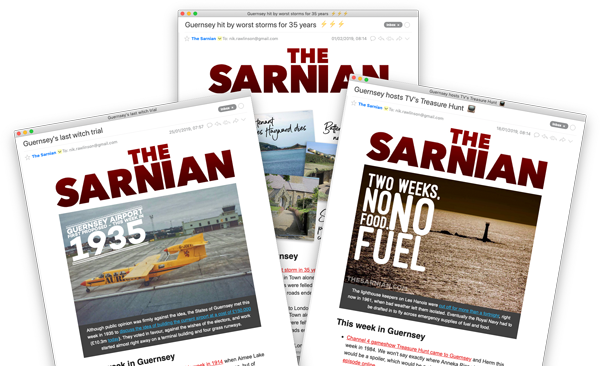 Of more interest are the current issues, which Guernsey Post has been creating since it gained its independence in 1969. Many of these are now bought by collectors rather than locals who need to send letters and parcels. Around 10 new collections are released annually. 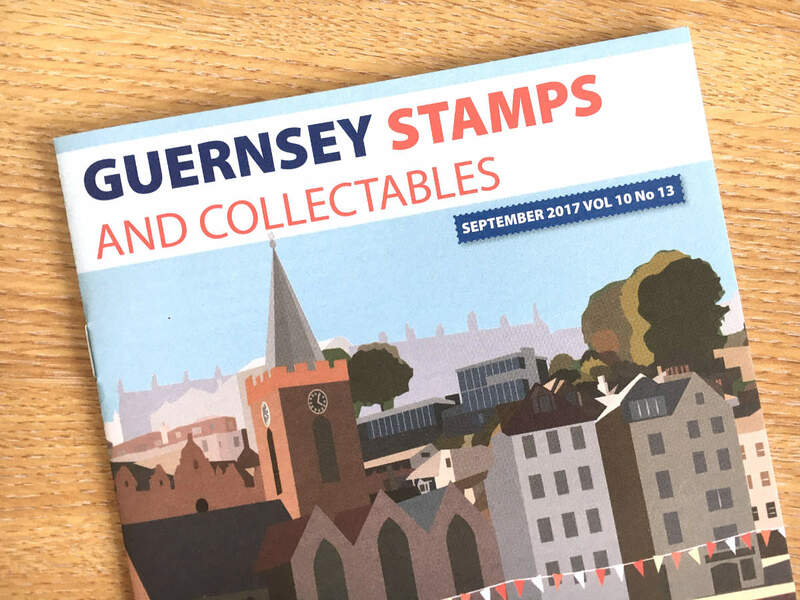 Current and recent stamp collections can be purchased through the dedicated Guernsey Stamps website. Friedrich Dollmann was a high-ranking officer in the German army, after whom Guernsey's Batterie Dollmann was named.